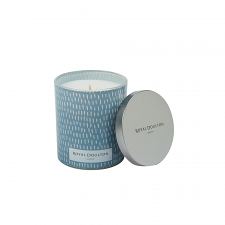 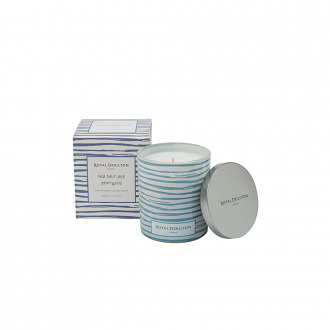 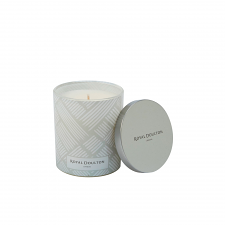 Royal Doulton Artisan Aromatherapy Candles and Reeds provide a long lasting fragrance in updated stylish, gift boxes. Fill the home with the pleasant fragrances of Gardenia & Wild Peony, Burnt Sugar & Vanilla Beech, Coconut Milk & Honey, Sea Salt & Driftwood and Cilantro & Orange Zest. 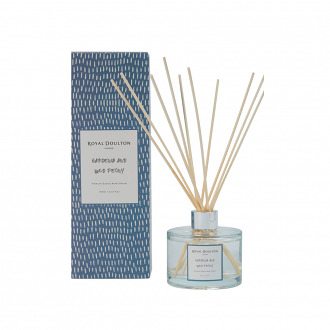 Each scent is available in a 300g candle or 180ml reed diffuser. Made in Australia, from 100% pure soy wax, the Artisan candles contain the finest essential oils and natural cotton wick. 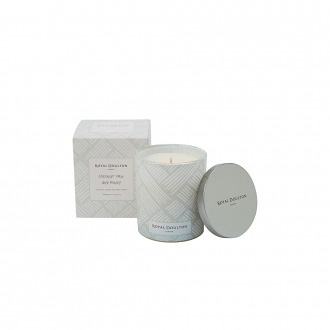 Soy wax candles burn at a lower temperature than that of paraffin based wax, meaning a longer lifetime is achieved with these candles. Burn time is between 60 to 80 hours (depending on environment). We recommend burning no more than 3-4 hours at a time. 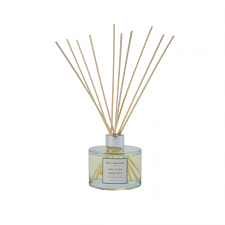 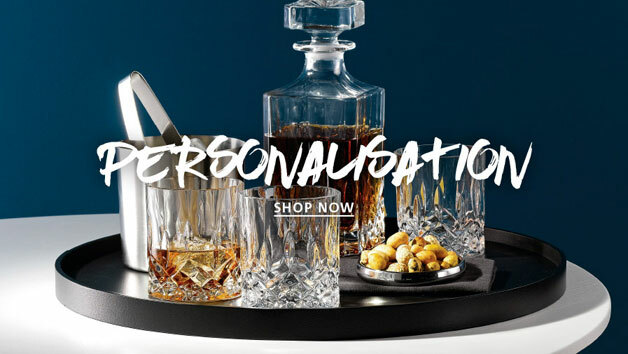 Royal Doulton Artisan reed diffusers are made in Australia, using quality oils to ensure a lasting scent. 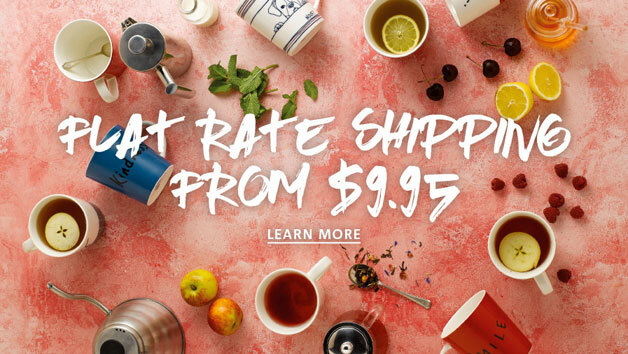 Once opened, Artisan reeds will last for approximately 6 months.